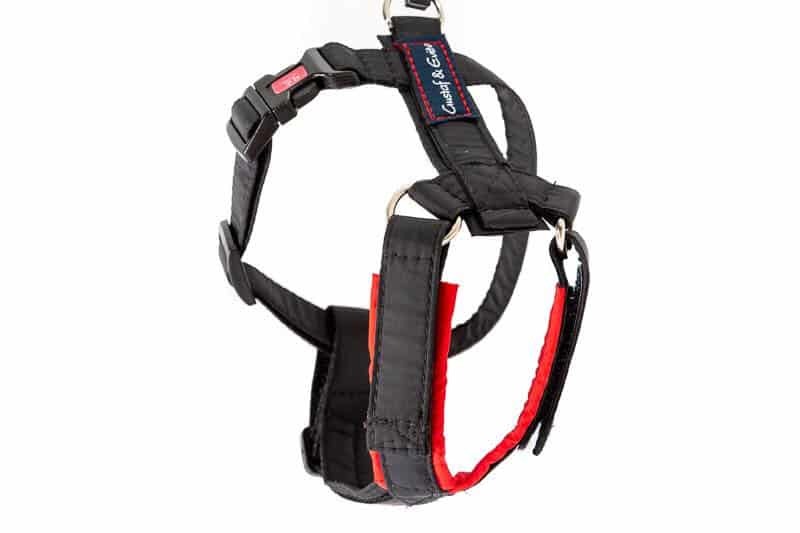 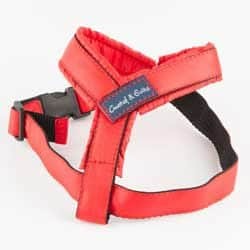 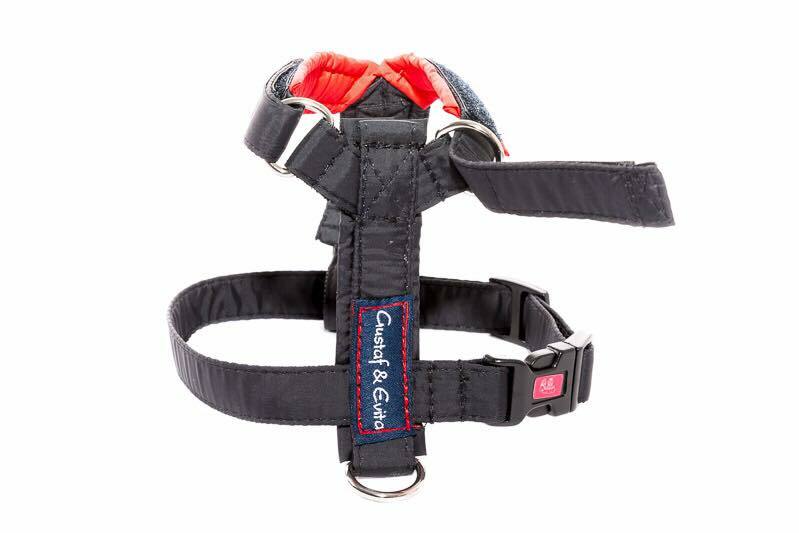 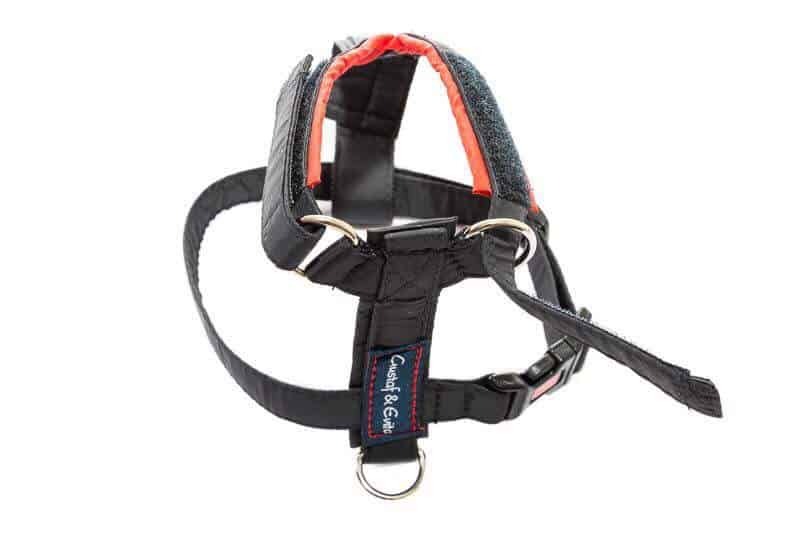 Adjustable parts around nack of the harness which are controlled using velcro. 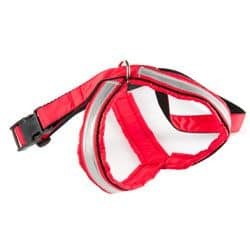 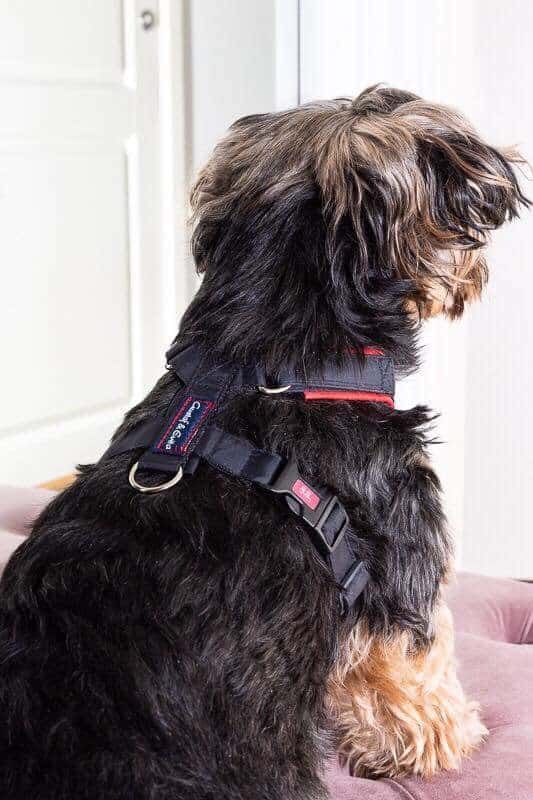 Soft, smooth and padded harness. 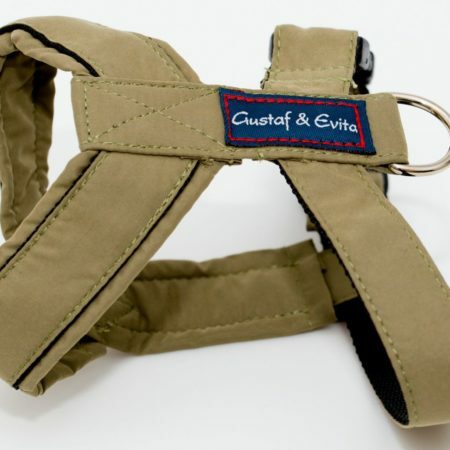 Manufactured in Swedish High Tec Microfiber fabric. 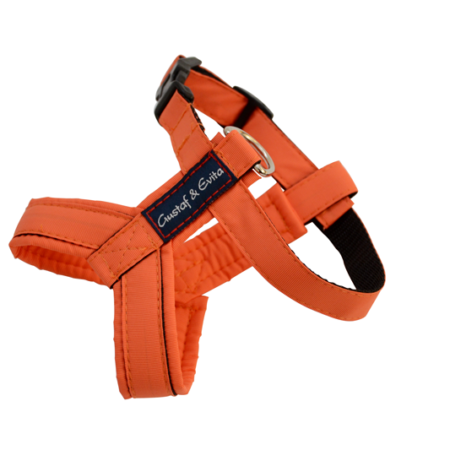 Designed to repell dirt and water and is therefore gentle for fur and skin.